Toto toilets are renowned for being the most contemporary toilets on the market. Texas Master Plumber proudly installs Toto toilets to provide Houston with some of the most innovative designs on the market. Not only are their toilets contemporary, but they are practical. Toto’s design is called “people-first innovation.” This means that their design focus is built around the end user. 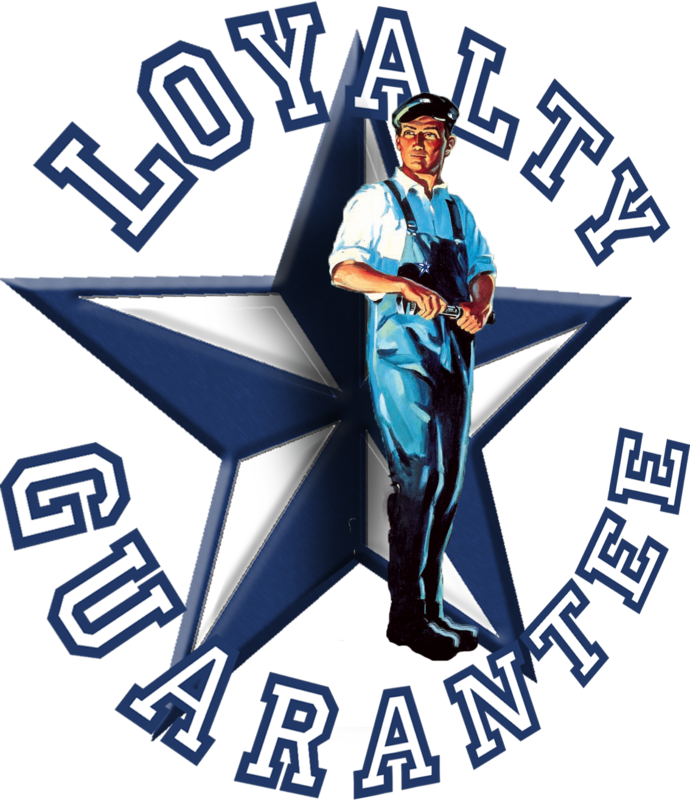 At Texas Master Plumber, we are a Houston plumber that focuses on that same “people-first” mentality. With every one of our clients, we focus on solving the problem at hand. Toto toilets are one of the many solutions used to help our customers create a custom look with an easy-to-use product. Texas Master Plumber is proud to be able to provide such a great product to our customers. We have access to all Toto toilets and Toto products for our customers in Houston and the surrounding areas. If you have a toilet in mind or would like to discuss which one is best for you, we can help. We are proud to be your Houston plumber. If you want world-class performance, world-class design, and a world-class installer, call Texas Master Plumber today to have your Toto toilet installed or repaired. Texas Master Plumber is a qualified licensed plumber with over 25 years of experience in the plumbing repair and plumbing installation industry. We’ve been installing Toto toilets for a long time and we believe this product is top of the line. Make the call now! Call Texas Master Plumber to get your estimate for your Toto toilet installation. If you already have a Toto toilet in your home and you think you have a problem with it, Texas Master Plumber can repair it too. Our suppliers have access to parts for Toto toilets too. Texas Master Plumber is your repair or installation plumber for all Toto toilets. Call Texas Master Plumber and schedule today.